Ever notice how quickly the holidays can turn into a stressful affair? Don't let it happen this year! Take some time to pamper yourself, or bring along your friends and relatives for some group down time at the spa or nail salon. If you're short on time, visit a lash salon to add some pomp to your peepers before the holiday parties get underway, or grab morning mimosas while enjoying a pedicure. No matter your beauty preference, we've gathered our top six local spots for a quick pampering retreat in the city. Blue Creek is described as "an urban health retreat." Located in Denver's Stapleton neighborhood, the retreat offers acupuncture, a full array of waxing services, brow and lash tinting, body wraps, hot stone massages, facial peels and more. 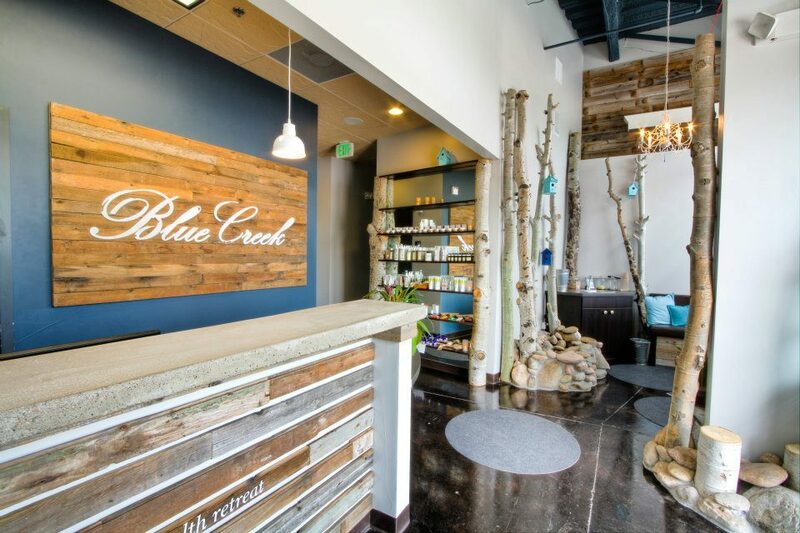 According to their Facebook page, Blue Creek is also offering pumpkin cream and chocolate truffle body wraps (30 minutes) for only $45 (they're regularly $60) through Nov. 30. Photo by Armando S. Vera. Live Love Lash is the ultimate beauty salon for your eyes. Accentuate and prepare your eyes for all those holiday parties with eyelash treatments, including the Full Xtreme lash treatment, which involves the professional application of synthetic eyelashes that only need touch-ups every two to three weeks. Eyelash and brow tinting plus waxing are also offered. While you're there pampering your peepers, enjoy a therapeutic massage, a makeup consultation, facials and microdermabrasion. There are some seriously unique choices at Spa Universaire. 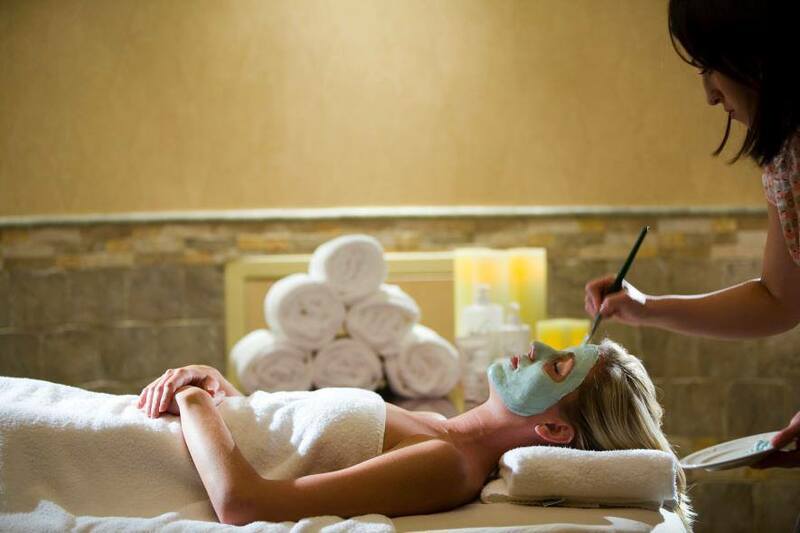 The spa, which has been consistently rated as one of Denver's best spas, features nine spa concepts: Renaissance, Glacier, Pacific Rim, Egypt, Aztec, Caribbean, Taj Mahal, Rocky Mountain and Safari. Each concept is hosted in its own room with sounds and treatments that fit your chosen theme. 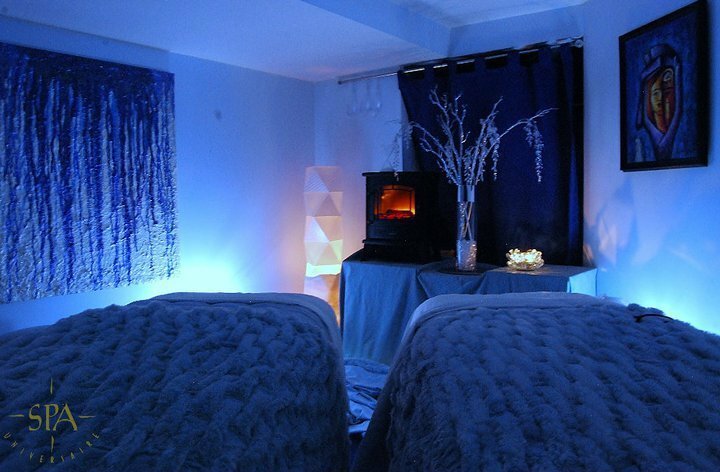 If you choose the Rocky Mountain theme for example, the room will be filled with the aromas of fir and peppermint and you could be treated to a Hicker's Foot Therapy and Aspen Extreme Tourmaline Facial. Does beauty get any better? 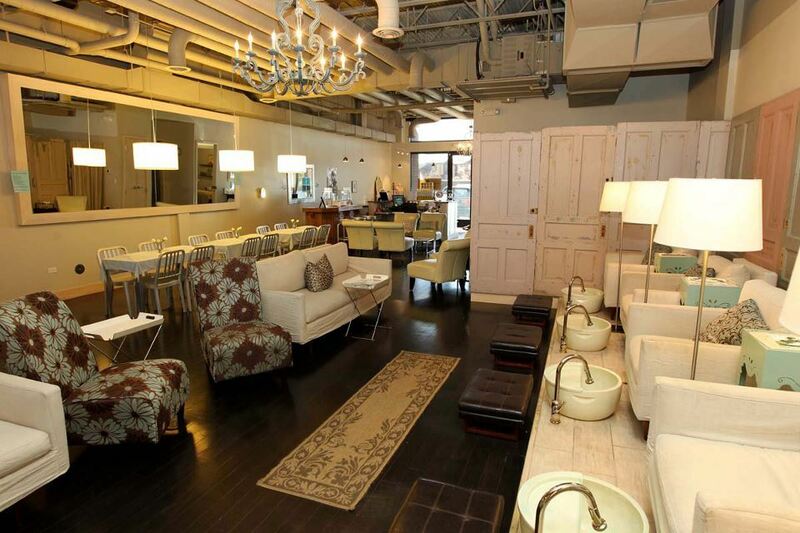 The Oxford Club Spa and Salon is located right downtown, so if you're looking to give yourself a quick escape from holiday shopping or the office, this might just be your answer. 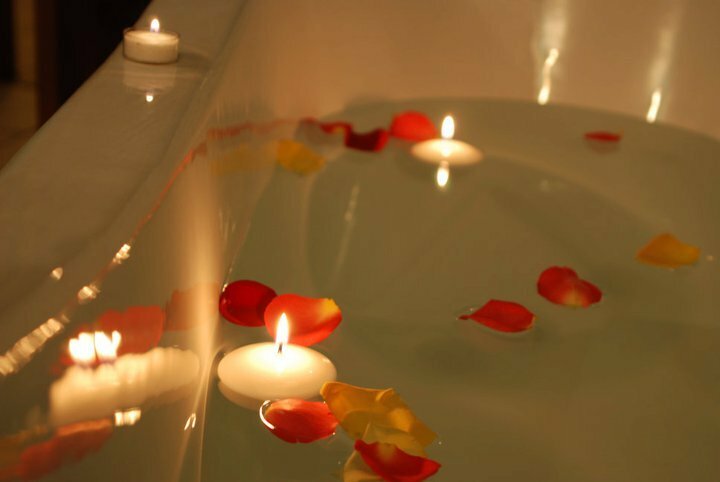 The spa offers a luxurious milk and honey bath with a cool stone face massage, a prenatal massage for expectant moms, a pumpkin enzyme facial and more. The Brown Palace is one of the most exclusive and luxurious hotels in Denver -- and if you're going to pamper yourself, you might as well go all out! The hotel offers massages and grooming choices for both men and women. The hotel's spa features a Colorado Detoxifying and Cellulite-Reducing Salt Glow, a treatment with the state's native juniper oil. There's also a Brown Palace Signature Wrap, an Altitude Adjustment Wrap (we think this would make a great gift for your visiting out-of-town relatives! ), the Artesian Plunge (a bath soak with a blend of essential oils) and more.